Premium chile from the Hatch Valley—the chile capitol of the world—is blended together with our quality New Mexico hand-crafted wine. The result is a truly bold, unique and modern expression of our New Mexican heritage. 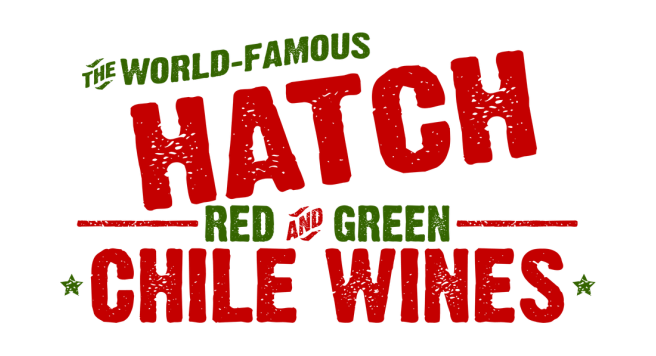 Add some warmth to your life and enjoy a glass of Hatch Chile Wine.